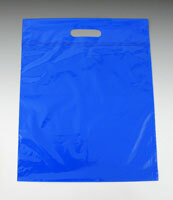 Inexpensive, reusable, and ideal for retail stores, conventions, and trade shows. Die-cut handle is two-ply reinforced for strength. 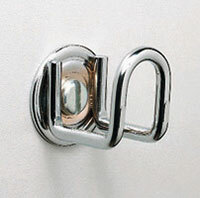 Use with our wall hook bag holder. Most sizes can be custom printed.